I was wondering when this day would come, and I can honestly say it's probably sooner than I thought. 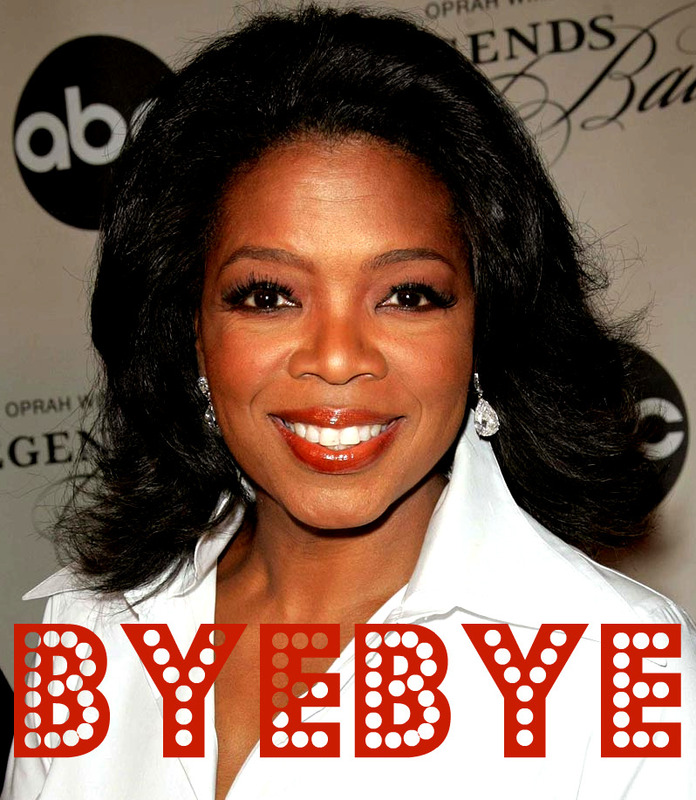 Oprah announced today that she won't be renewing her contract. Come September of 2011, the daily talk show will be history after 25 years. "After much prayer and careful thought, I decided that next season, season 25 will be the last season. I love this show. This show has been my life and I love it enough to know when it's time to say goodbye.... These years with you, our viewers, have enriched my life beyond all measure. We've grown together. You've raised your families, had your children. And left a spot for me in the mornings or the afternoons. I want you all to know my relationship with you is one that I hold very dear." Don't worry, though.. She's not disappearing completely. [How could she?!] She's working on her own network that will be called OWN [Oprah Winfrey Network, of course] that will be launched soon.